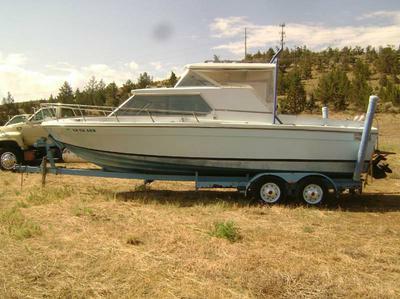 My name is Steven Lowe and I recently acquired this boat. I am not sure if the engine in it is the original engine, and if it is; who made it? My email is jax2por@gmail.com.